Plus trick play features so you can pause live TV. 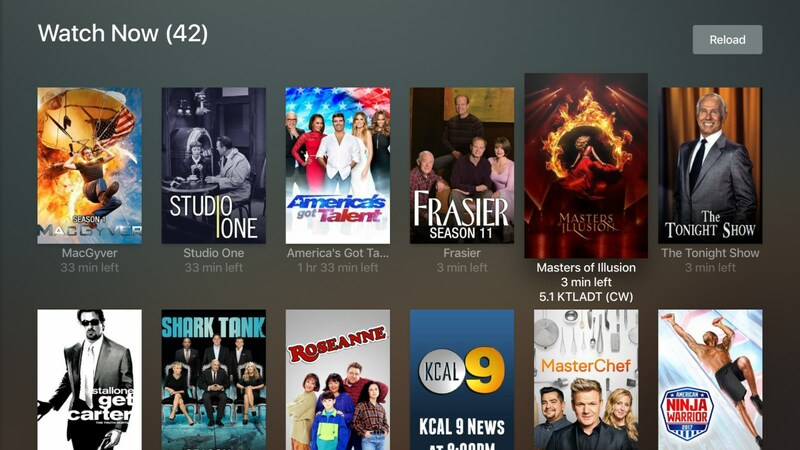 It hasn't been that long since Plex launched live TV and DVR support, but now it's officially out of beta testing. While it's still a premium feature tied to the Plex Pass subscription ($5 per month, $40 per year or $120 lifetime), it's available on a few more platforms via the Plex app. Already out for iOS and Android TV devices, now Apple TV Plex users can tune into live TV, while on Android they can do that plus create a DIY DVR to record shows just by connecting a TV tuner. Roku, Fire TV, Smart TVs, and the Plex Web App are now on deck for live TV features, and at this pace we'd expect to see them join the fold rather quickly.